What a joy to take part in the continued building of the RGV. 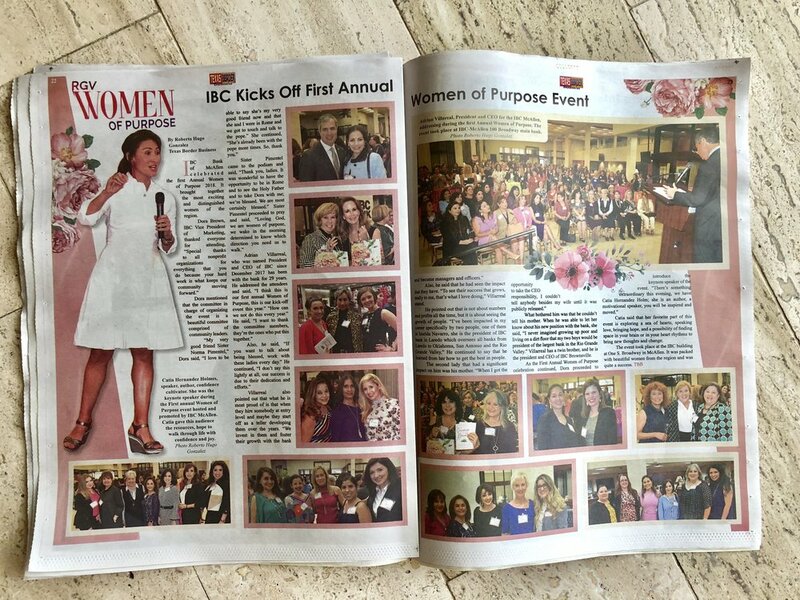 Thank you again to IBC Bank for inviting me to take part. What a blessing. 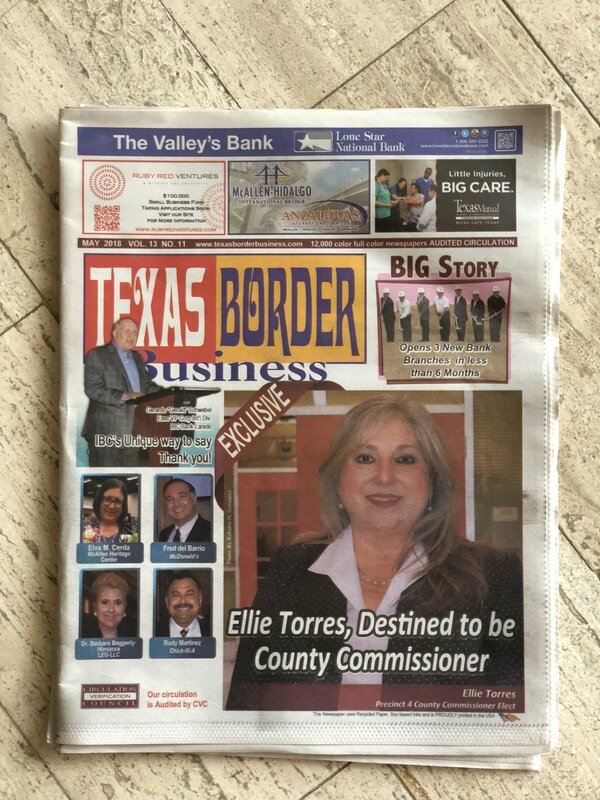 Texas Border Business wrote a wonderful feature. Thank you, Texas Border Business!